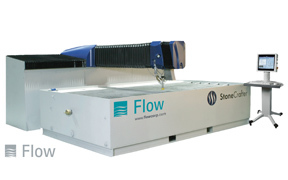 Platinum Water Jet Cutting uses the latest Flow technology to not only provide the highest quality finished product but to insure a superior customer experience. 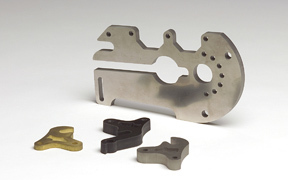 Platinum Water Jet Cutting can cut all types of material to the strictest of tolerances. Insuring the highest quality with every project.